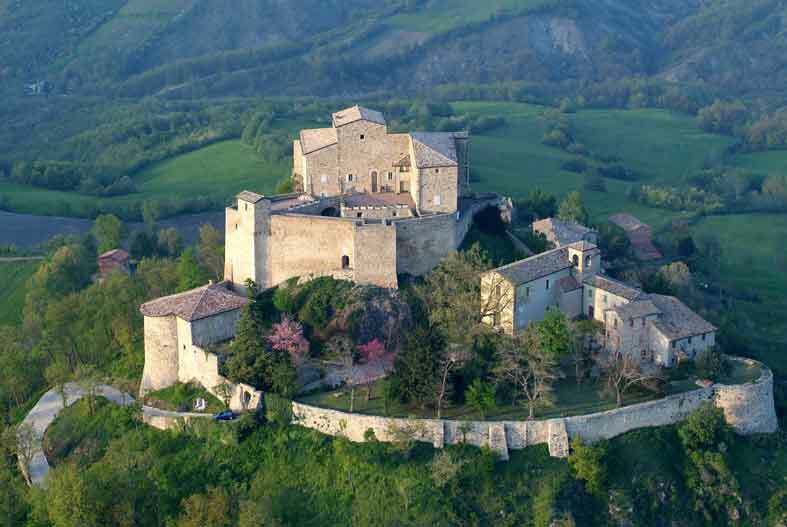 Torrechiara (Lady Hawk film), Sala Baganza, Montechiarugolo, Felino are very closed to our place. 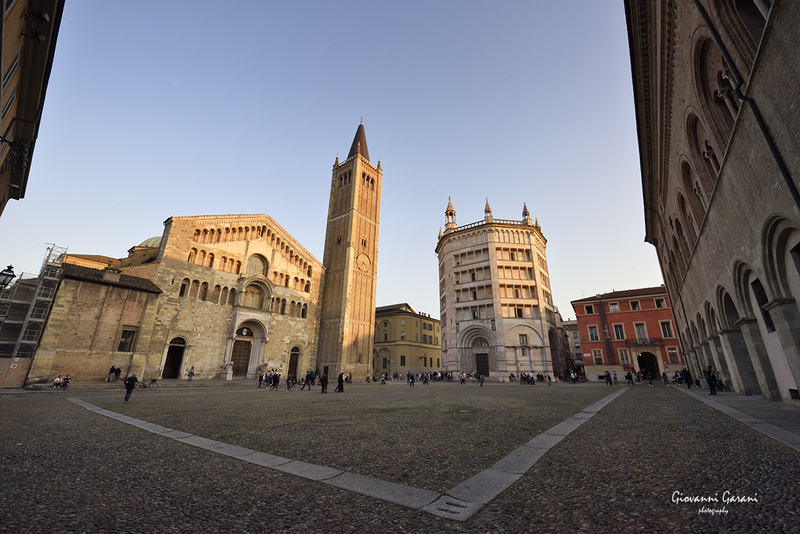 At 5 minuts from us with permanent exposition and from 16 march to 30 june 2019 the exposition of De Chirico e Savino. 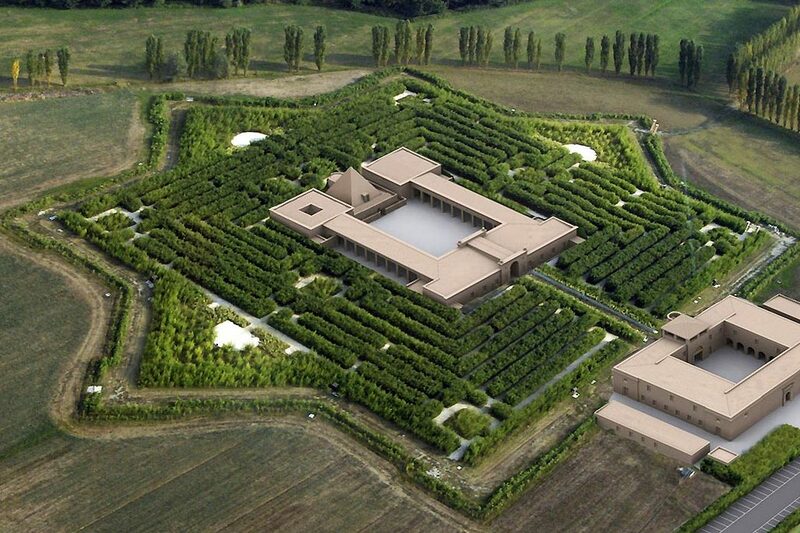 In Fontanellato is a cultural park conceived by Franco Maria Ricci and the biggest labyrinth in bamboo on the world. 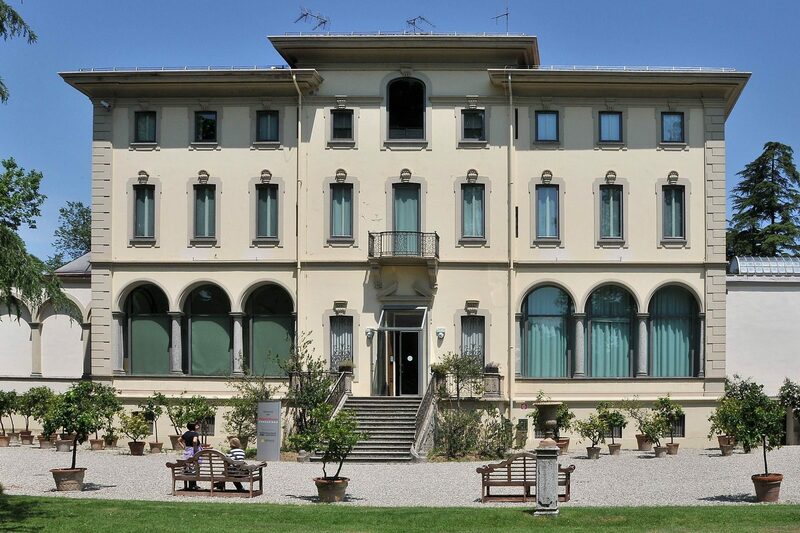 From 6 april to 28 july 2019 exposition La Maniera Emiliana, with Louvre. 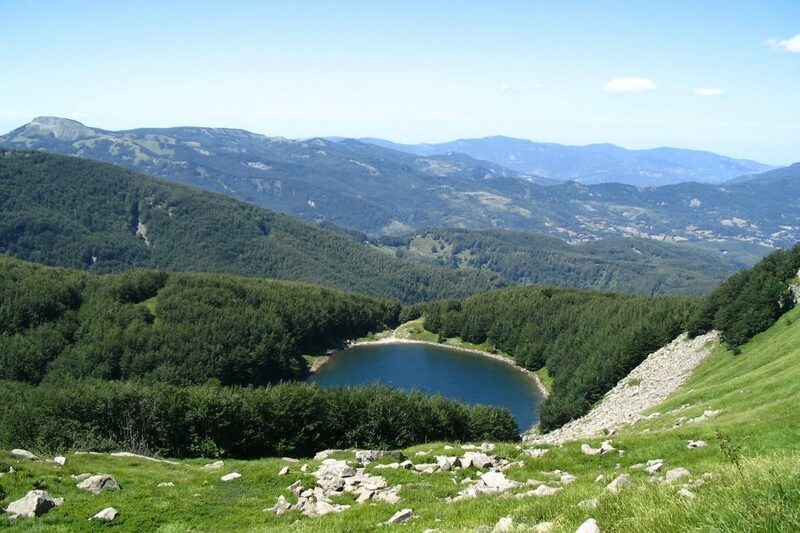 From 2015 reserve Mab Unesco our Appenins are a very natural and peaceful place. Pratospilla,Lagdei,Lagoni the start for very nice walk on the nature. From the top (1970 m) is possible to see the Mediterranean sea. 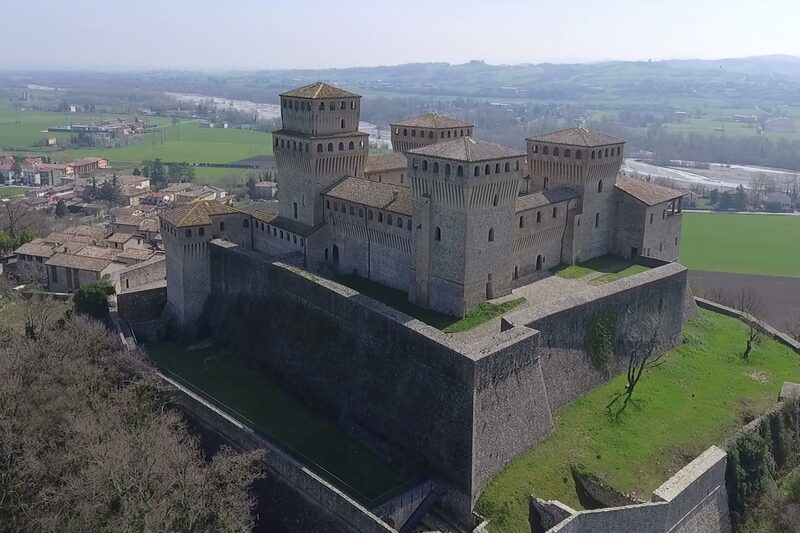 30 minute from here the castles of Canossa (Matilde of Canossa) and Rossena with the Rossanella tower. Near Votigno : the house of Tibet.